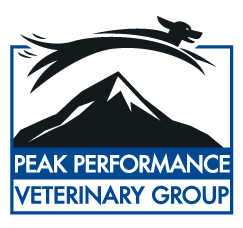 Peak Veterinary Consulting offers veterinary practice management consulting for small, medium & large veterinary practices and hospitals. Whether your veterinary practice is established, a start-up, or an emerging practice that’s ready to go to the next level, Dr. Wendy Hauser stands ready to provide proven, business-savvy consulting for your veterinary practice or veterinary hospital. Choose on-site veterinary practice management consulting; phone consulting; veterinary team training, workshops, or retreats; or speaking engagements; and let Dr. Hauser help you identify and resolve veterinary practice management challenges. In addition to numerous journal articles, Dr. Hauser is the published co-author of "The Veterinarian’s Guide to Healthy Pet Plans”. This book, reviewed by JAVMA, is the ultimate comprehensive guide for designing, implementing and measuring preventive care plans. 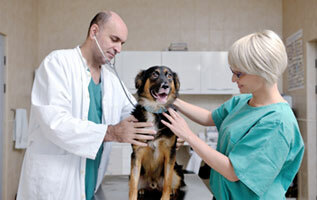 Dr. Hauser has a passion for teaching & coaching veterinarians, associates & veterinary practice team members. 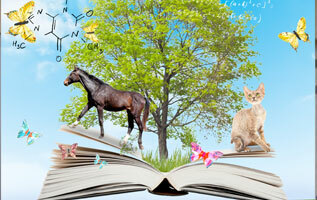 Dr. Wendy Hauser has direct experience in all aspects of a well-run veterinary practice.